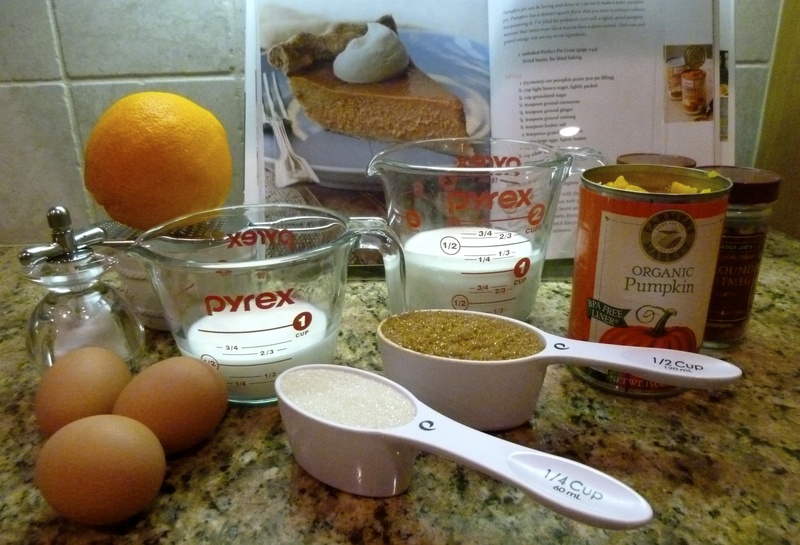 Ina and I are baking a pumpkin pie this week. Doing a little trial run before Thanksgiving. As far as cooking goes, I wouldn’t put myself in the “love to cook” category. My friends are probably laughing because they would put me in the “cook as little as possible” category. That said, I have hosted Thanksgiving for the past 20 years, with the exception of one year when we took the girls to London and our plane took off 12 hours late. That was the end of that! I do delegate parts of the Thanksgiving meal. Mainly wine/champagne, cheese/crackers – things you don’t have to cook and can easily transport. But I always order the desserts from a bakery and this year I am determined to make them from scratch. So, here we go. 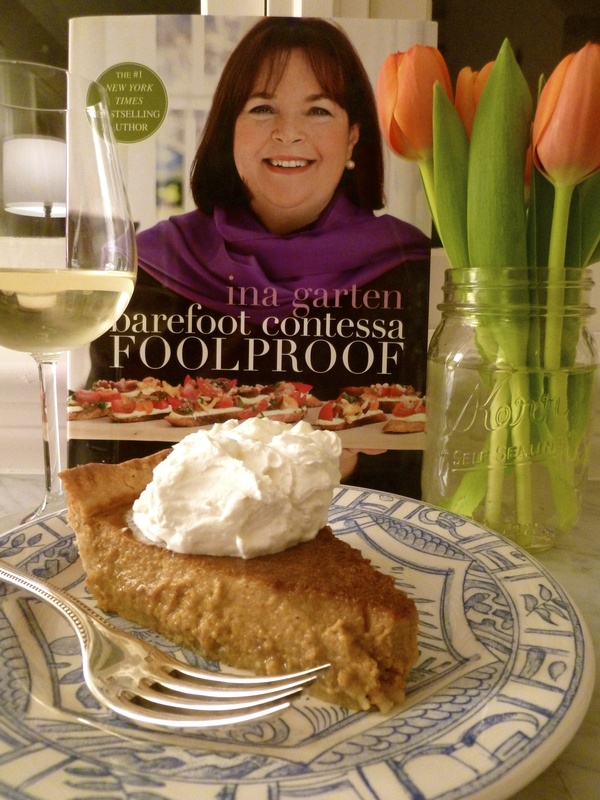 It would be ideal if Ina could stop by and give me a few pointers. Or even better, if I could pop out to East Hampton and sip a chilled glass of Chardonnay and watch her do her magic. But I will settle for propping up her cookbook so she can oversee the process. 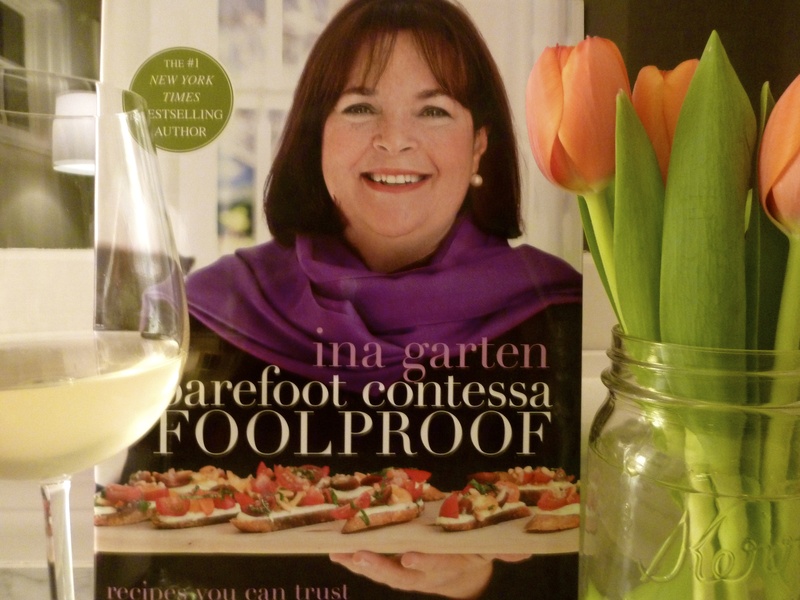 All of these recipes are from the Barefoot Contessa Foolproof cookbook. Not only am I making her Ultimate Pumpkin Pie from scratch, I am also making her Perfect Pie Crust and Rum Whipped Cream from scratch. I am already overwhelmed just typing this. 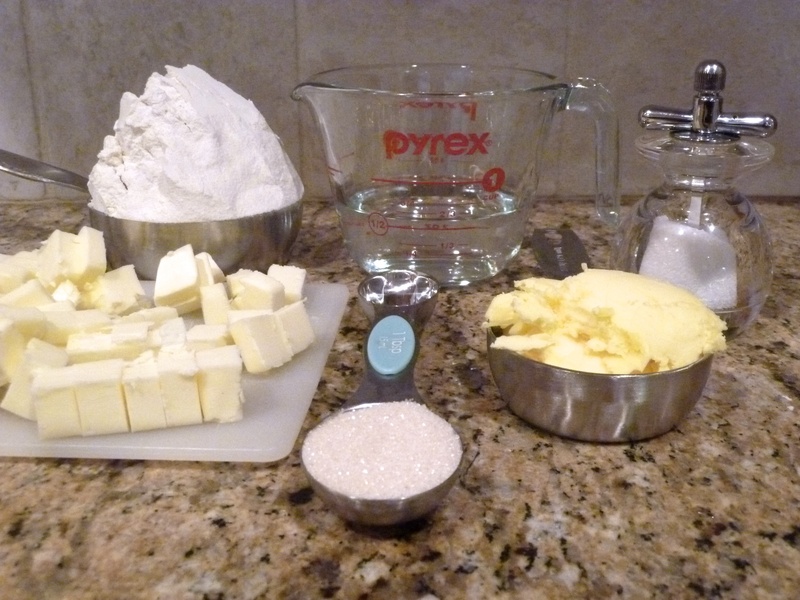 Pie crust first. I was tempted to go out and buy all new kitchen gadgets so everything would look prettier when I photographed it. Ran out of time, so everything you see is mine. 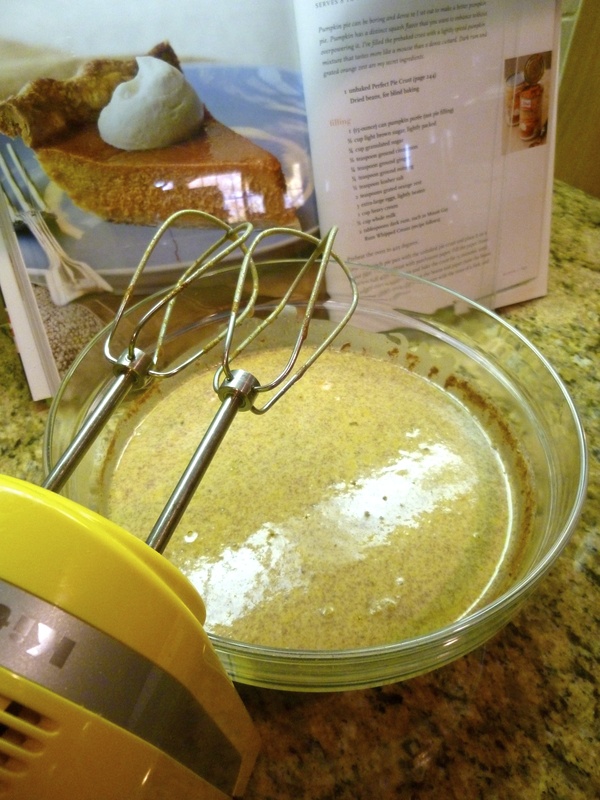 I did eliminate the shot of my 22 year-old Cuisinart when I made the pie dough because it looks awful! 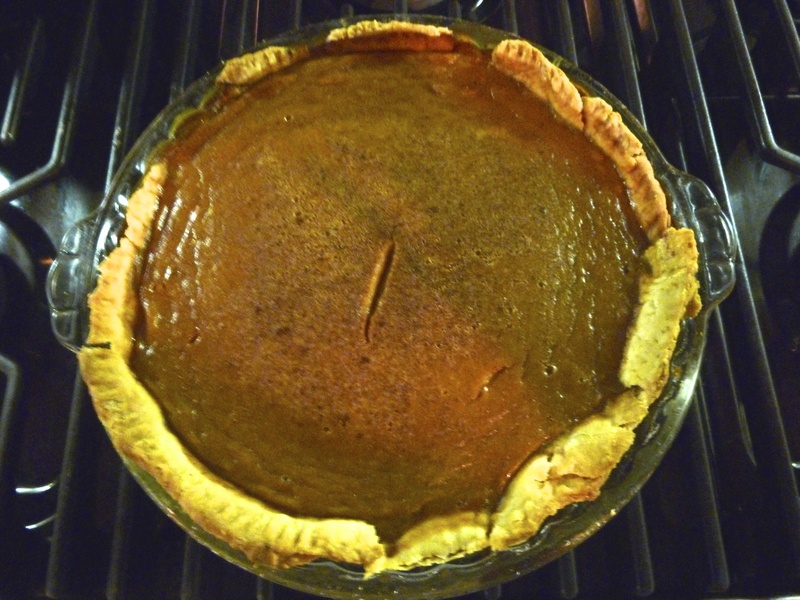 Pie crust goes into the oven for 15 minutes, so onto the pumpkin pie filling. 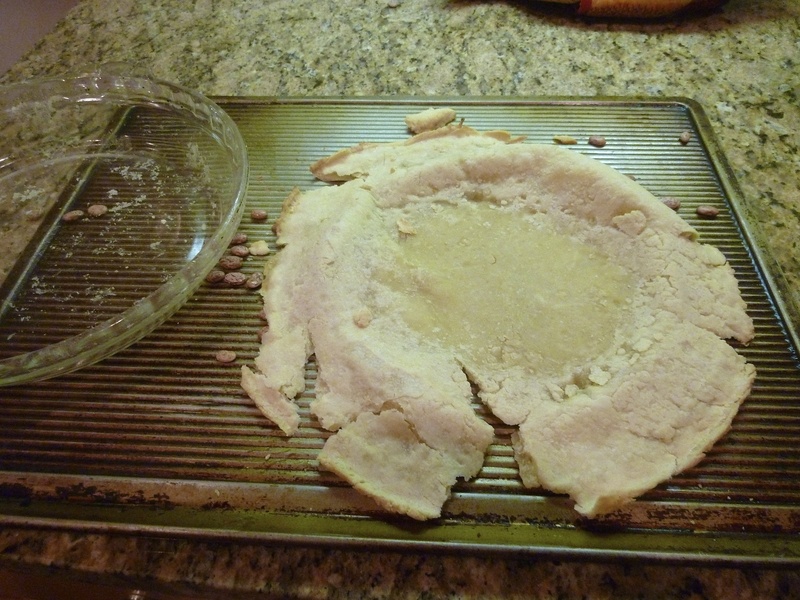 Pie crust disaster. I put too many beans in the dish and couldn’t get them out, so I tipped it over. Genius. Still using it though! Pie ready to go in the oven. 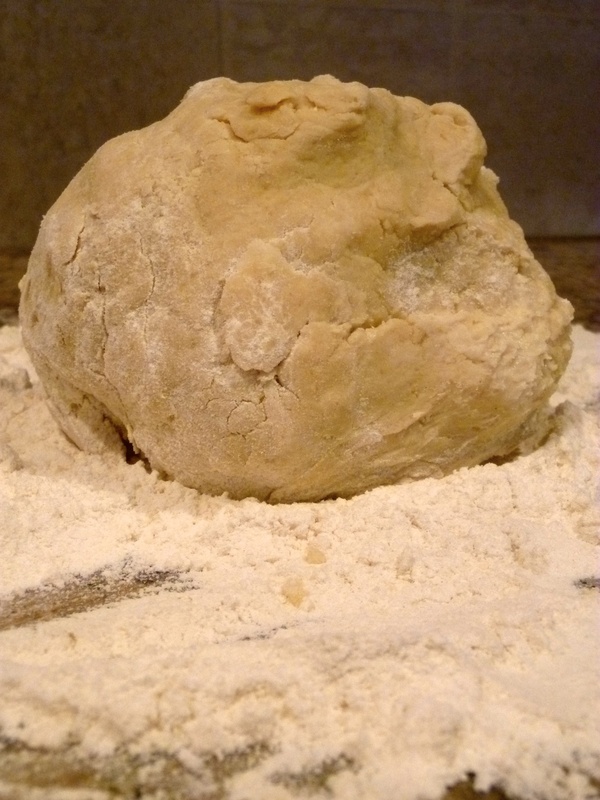 Sad little pie crust. Cooling on the stove. Why did I think my knife mark in the center would disappear? 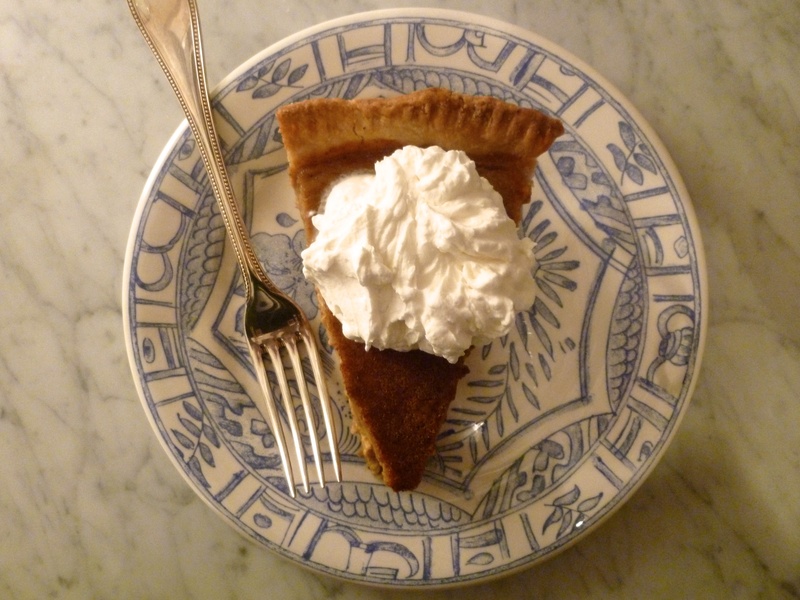 Time to move onto the whipped cream (and rum) while the pie cools. Now that I know how much work and DISHES go into making a pie, I think bakeries should charge more! 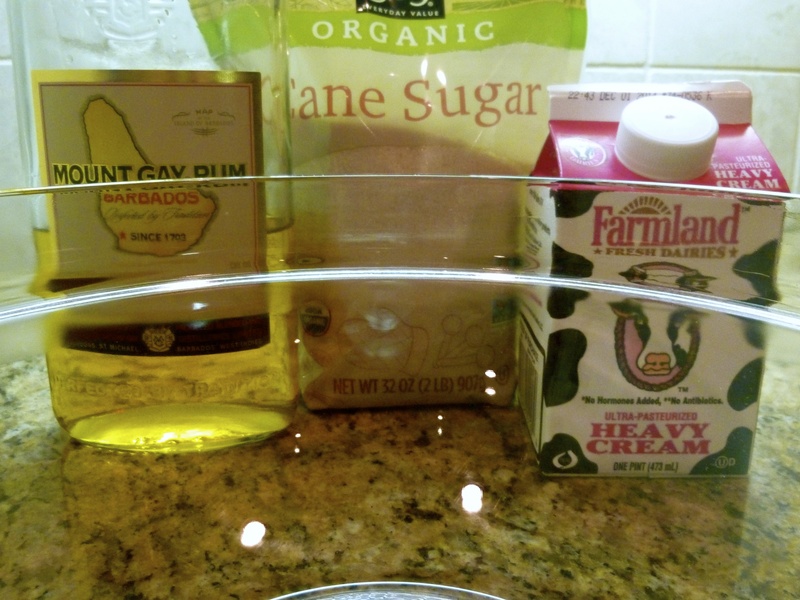 You should see my kitchen….. Every surface is covered with dirty dishes. I have new respect for every food blog, food show, chef – anything related to food. Ina, I need a lesson on how to clean as I go. 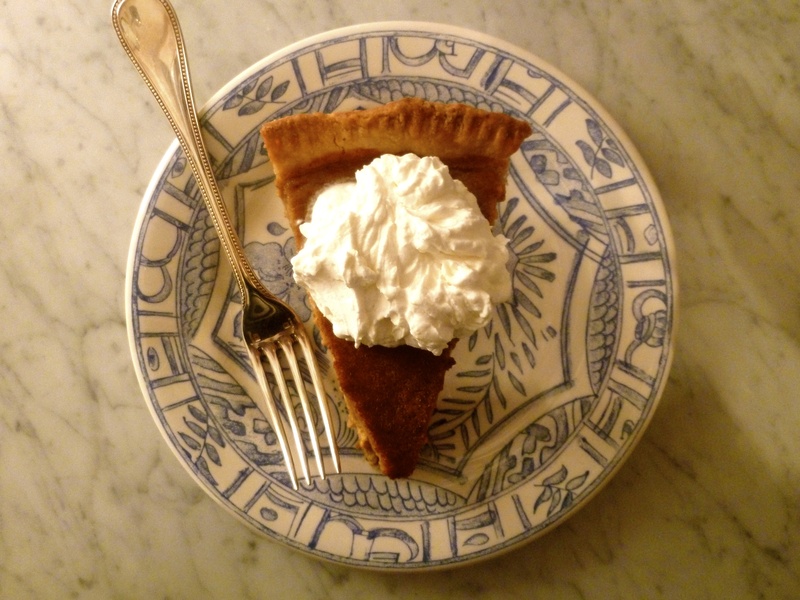 I am not sure yet if it will be homemade pumpkin pie or bakery for Thanksgiving this year. All I know is, right now I am pulling up a fork and a glass of wine and digging in! 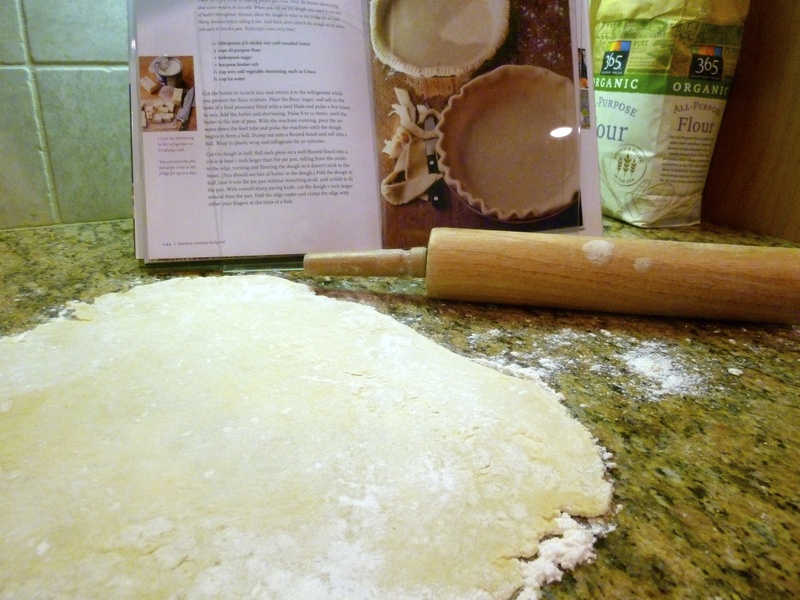 Liz, you are doing the Indy 500 of baking, pie crust is such a crapshoot! Good for you. If only we could just do Thanksgiving cupcakes–Vanilla cinnamon with a little pilgrim head stuck on a toothpick? I had my Pillsbury frozen pie crust in the wings! Probably should have used it…. Go you! 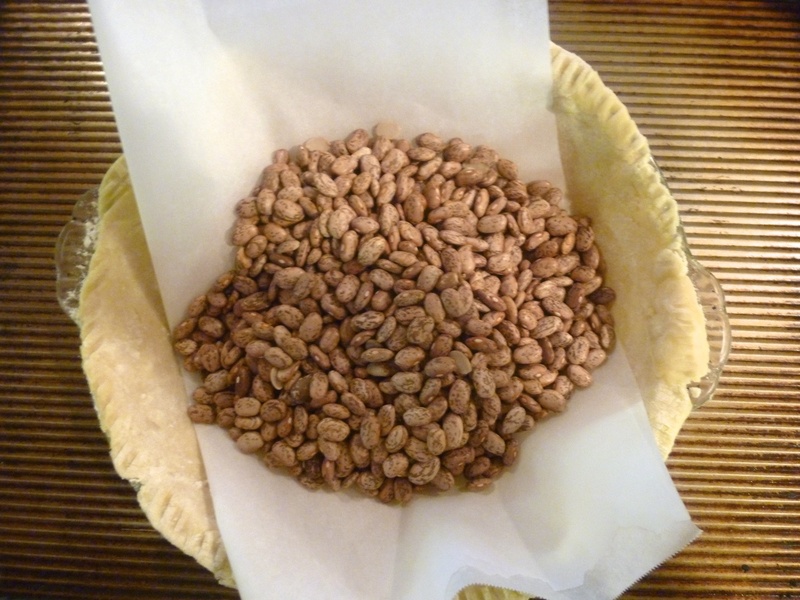 Now that you have made your own pie crust you can forever and always save yourself the aggravation and buy it ready made. Pills bury makes a great one you can roll out using your own pie plate and you can overcompensate w making cute little leaf and acorn cut outs to adorn said crust with! Yes I purchased the teeny said cookie cutters at sur la table this week! 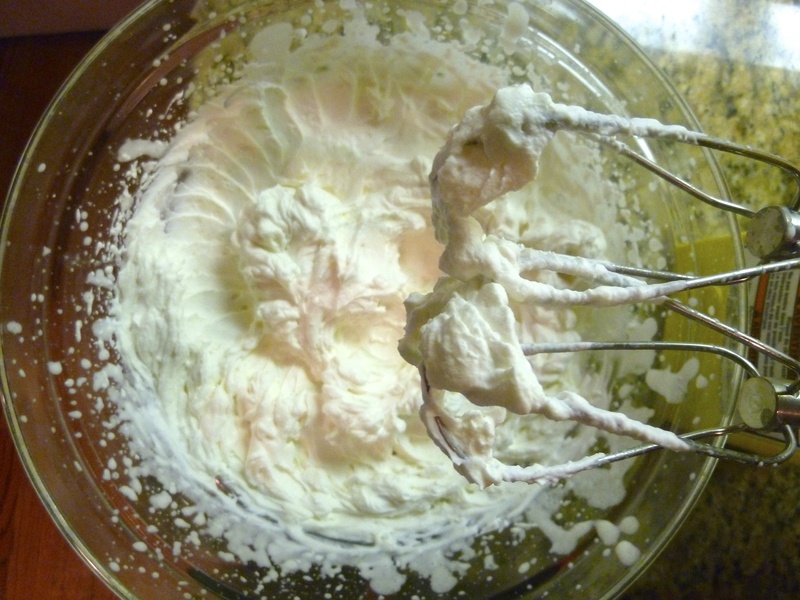 And rum whipped cream will cover a multitude of sins! 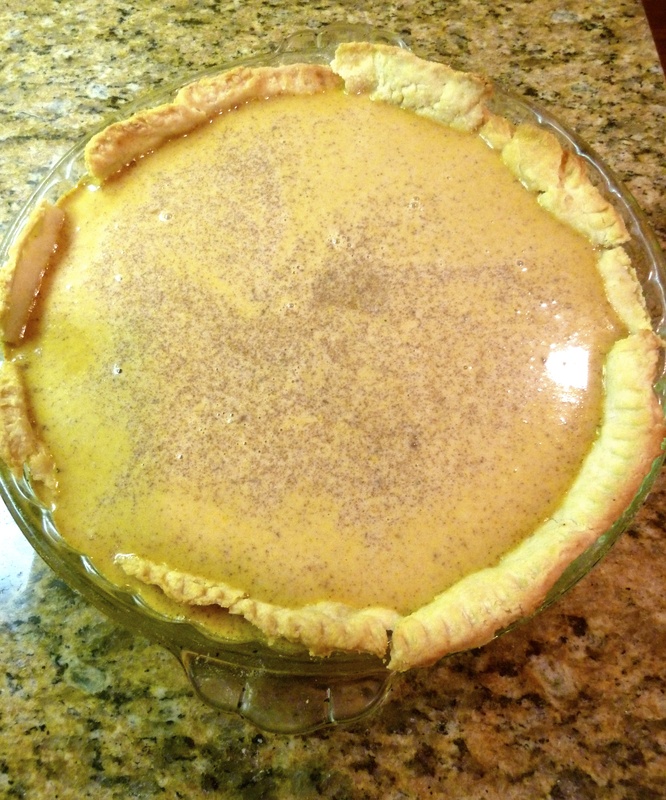 I can check the box on homemade pie crust for sure! Pillsbury and I are going to be good friends in about a week.